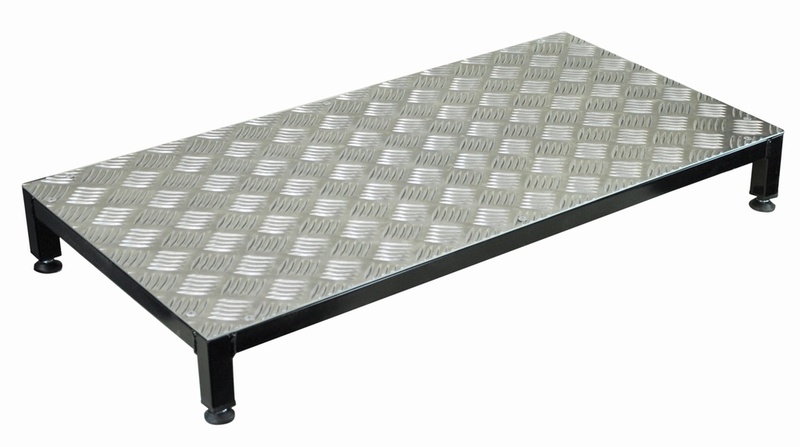 The Lightweight Aluminium Half Step is made in the UK at Aidapt's manufacturing plant in Wales. 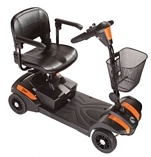 Constructed from high quality aluminium, with a coated frame, untreated treadplate and durable nylon feet, the Half Step is both sturdy and lightweight, recommended for outside use. The Aluminium Half Step is ideal for users with limited mobility who may find a standard-height step difficult to manage.